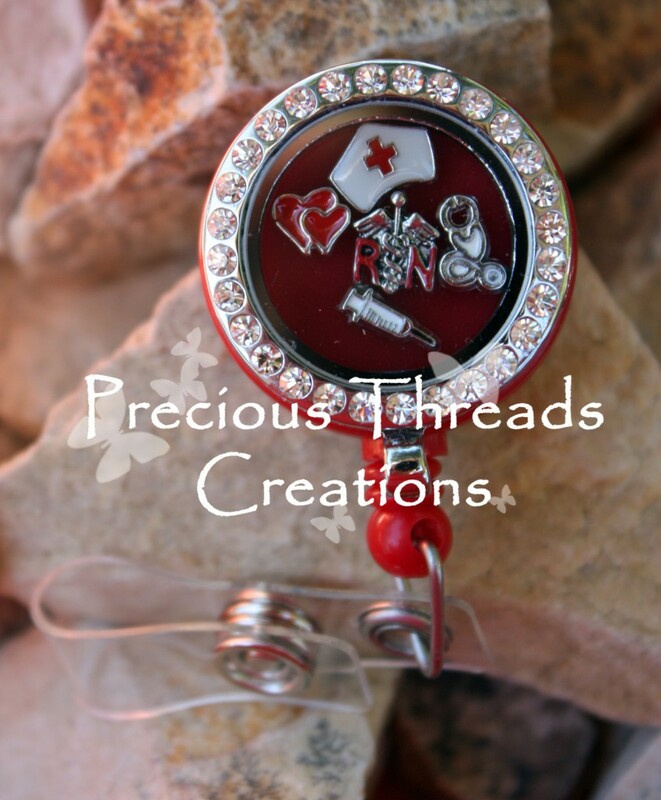 ~ Your choice of a red, pink, white, blue or black Badge. 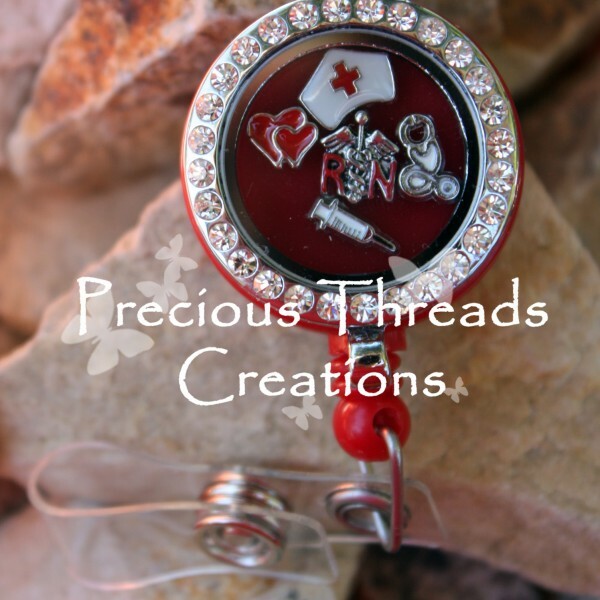 ~ Your choice of a Stainless Steel Round Rhinestone Locket (silver, gold, rose gold, black or pink rhinestones). 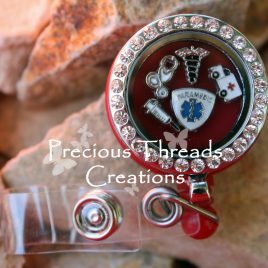 Paramedic Stainless Steel Locket Badge Holder This item includes: ~ Your choice of a red, pink, black, white or blue badge holder. ~ Your choice of a Stainless Steel Round Rhinestone Locket (silver, gold, rose gold, black or pink rhinestones). ~The 5 Charms shown. 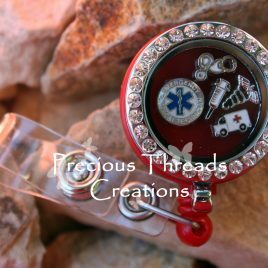 EMT Alloy Locket Badge Holder This item includes: ~ Your choice of a red, black, white, pink, or blue Badge Holder ~ Your choice of a Stainless Steel Round Rhinestone Locket (silver, gold, rose gold, black or pink rhinestones). ~The 5 Charms shown. 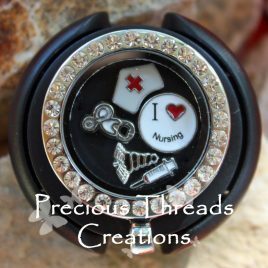 Nurse Themed Stethoscope Tag This item includes: ~ Black Stethoscope Tag ~ Alloy Silver Round Rhinestone Locket ~The 5 charms shown.